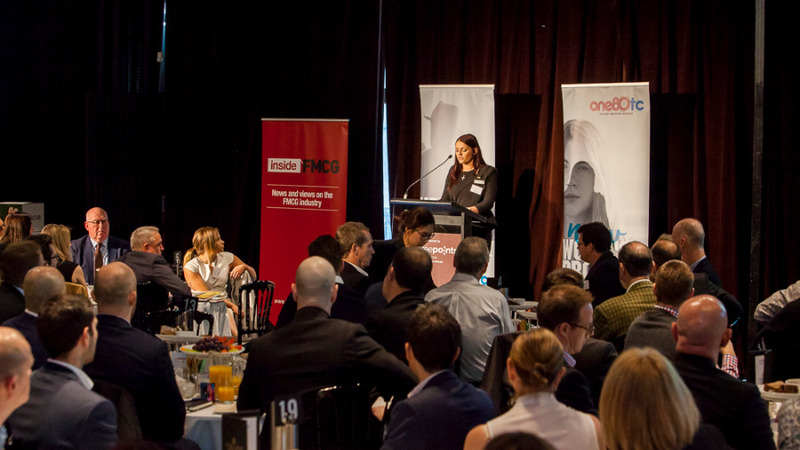 The 2017 Three Points Executive Search FMCG Breakfast is locked in for April 6th, 2017. Now in our 14th year, we look forward to welcoming Steve Cain, Supermarkets & Convenience CEO, Metcash. This will be the first time in the history of our FMCG breakfasts that we have gained an insight into this huge independent network. As CEO of supermarkets, Steve Cain oversees nearly $10bn in sales to more than 2000 independent retailers under brands such as IGA and Supa IGA. 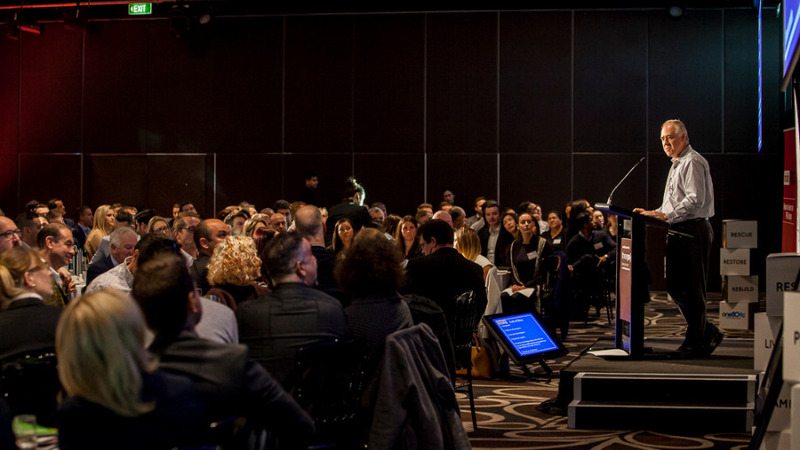 In such a rapidly changing retail landscape, the 2017 FMCG Breakfast is one not to be missed. Once again we welcome our partners, the ASMCA and will hear from the 2016 Joe Berry Award winner, Clementine Churchill, Arnott's. Lock in the date and be sure not to miss the 2017 FMCG Breakfast.